Set The Mood Décor is proud to announce that we now offer live chat service on our website. Technology is a great asset to business; we now have the opportunity to chat with bride’s real time online. This will help our potential brides to answer their questions quickly and effectively. No more waiting for slow responses via e-mail, or forgetting to ask something. This is the perfect opportunity to talk about your décor or flowers and get all of the details or questions you have been thinking about answered. 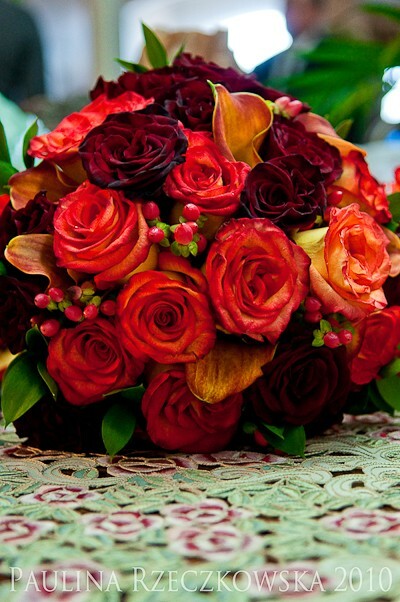 We are so happy to be one of the first décor/flower companies to offer this service. We hope that this will be a valuable addition to our company for our customers. Visit http://www.setthemooddecor.ca today and click on our live chat button. 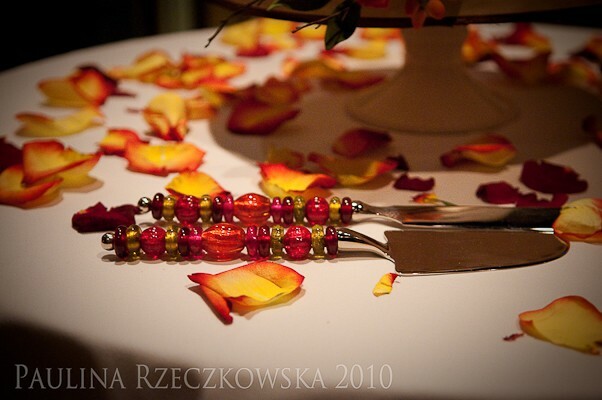 I recently had the opportunity to do a gorgeous centerpiece sample for an upcoming wedding. 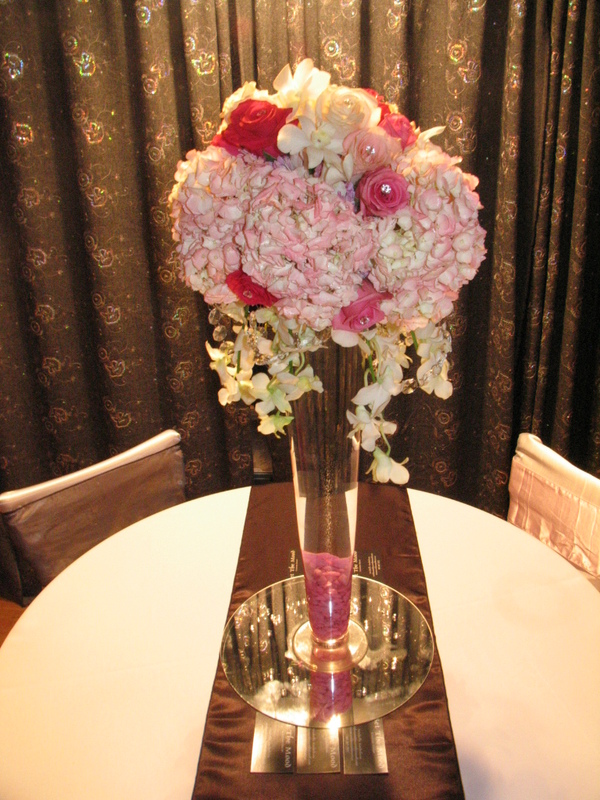 Hydrangea’s, Roses, Orchids and lots of Crystals…………this is for a princess wedding theme. I can’t wait to see the whole room setup later this year. I received a wonderful review from a 2010 customer today. 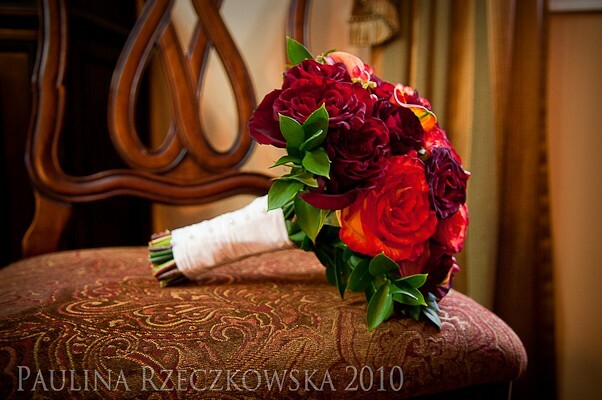 Included where some photo’s of the wedding flowers that I had created for her special day. This is the best part of my job. Just wanted to provide an update our 2011 Specials will only be available until April 1.